Brent is a Director in EFPR Group’s Attest department. 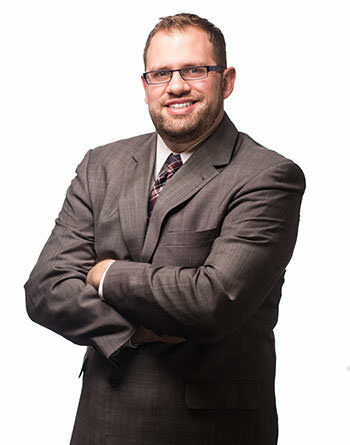 With over 8 years of experience, Brent is responsible for providing audit, accounting and consulting services for numerous governmental, nonprofit and higher education organizations. Brent received a Bachelor of Science degree in Accounting from State University of New York at Buffalo. He was licensed in New York State as a Certified Public Accountant in 2013. He is a member of the American Institute of Certified Public Accountants (AICPA) and Government Finance Officers Association (GFOA).